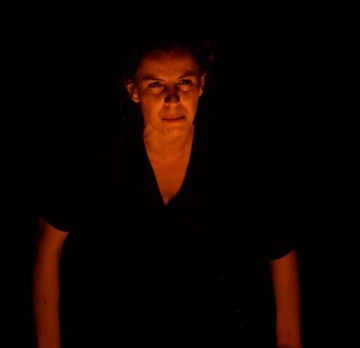 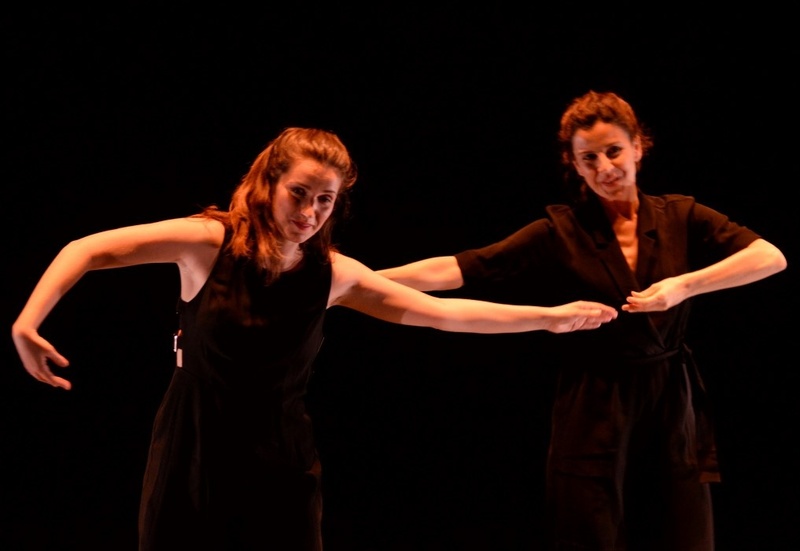 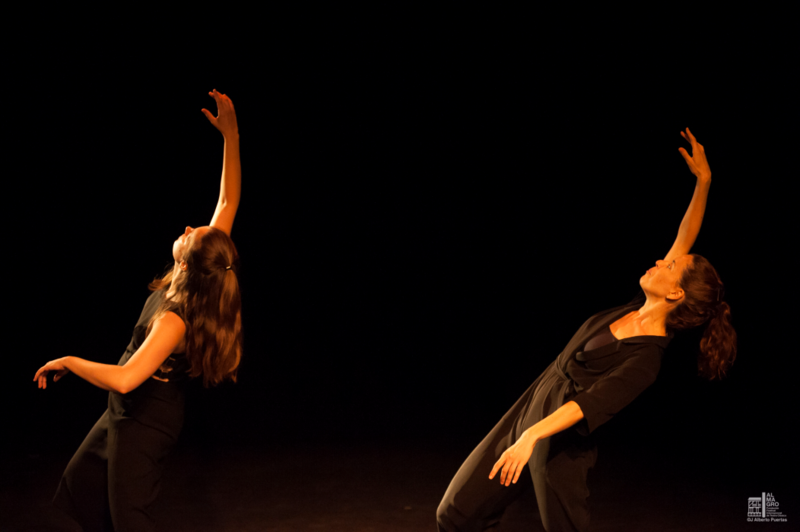 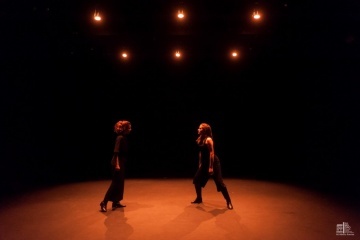 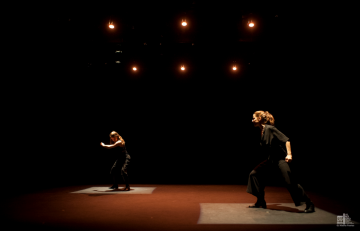 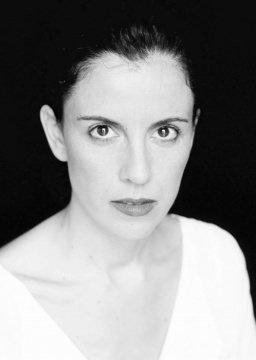 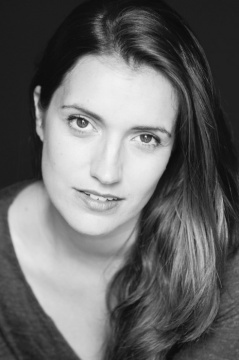 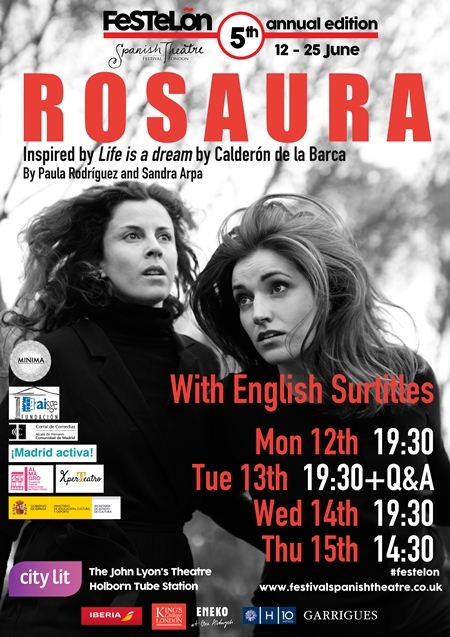 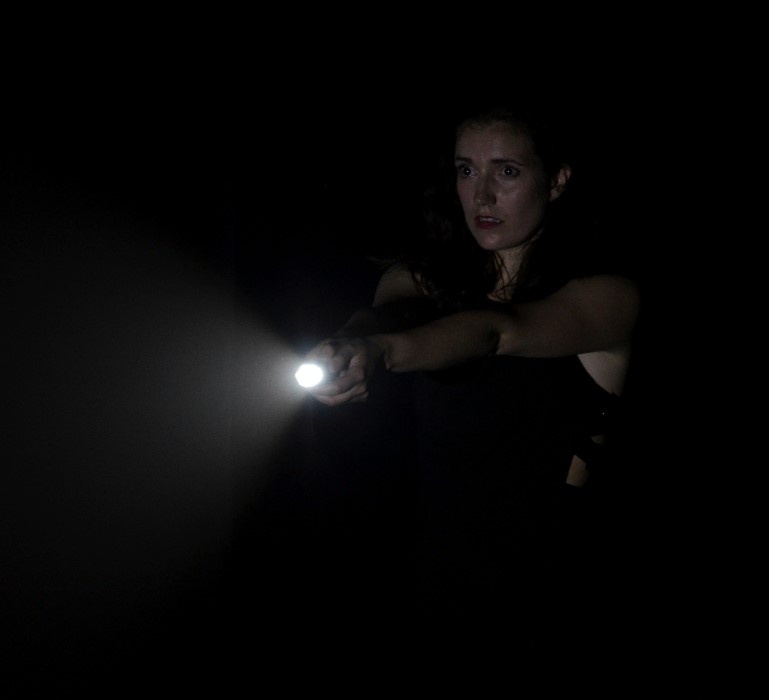 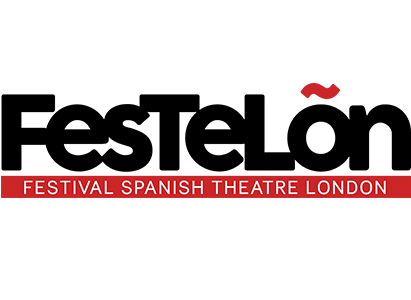 ‘Rosaura’ is a theatrical piece inspired by the play ‘Life is a Dream’. 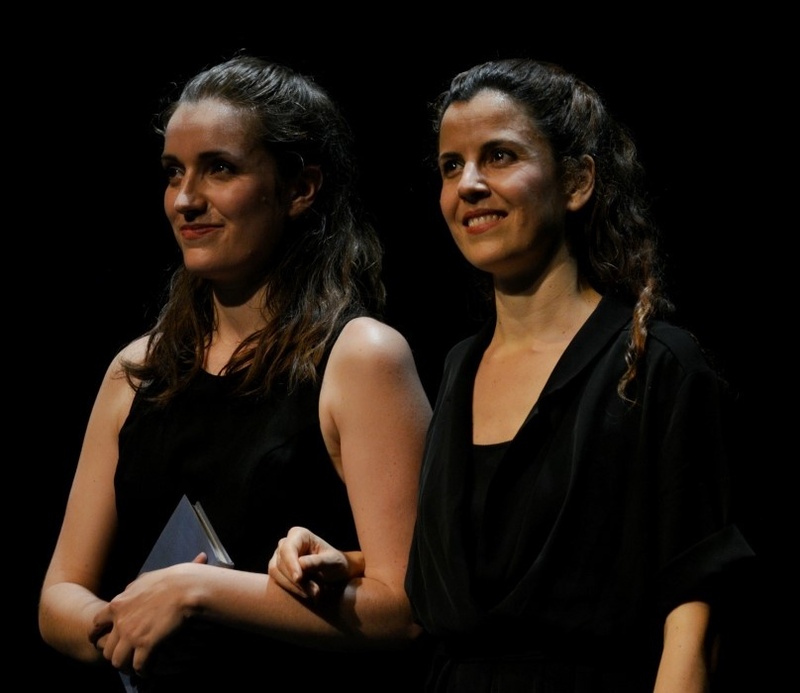 Taking this pinnacle work by Calderón de la Barca as reference, the play will switch the attention to its heroine, Rosaura. In their story, the verses of Calderón will engage in an open dialogue with reality today through storytelling.